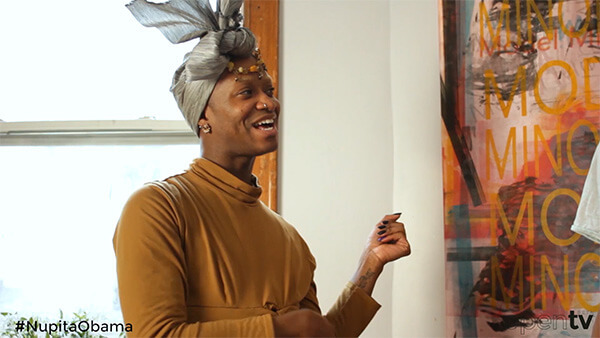 Serial Dreamer is a collaborative series following residents of a Chicago co-op in everyday lives and their dreams. 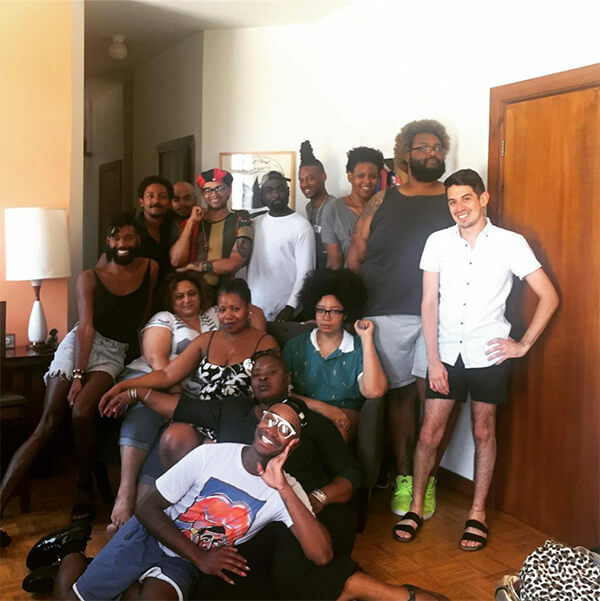 The project is an experiment in queer series development in how to use one series to pilot multiple series by intersectional artists. Every episode focuses on a different character, serving as a pilot for a series by that writer.